Vue Cinema is open all day, so why not come along early to grab a drink and a snack? Doors to the screening room usually open around twenty minutes before the performance starts. 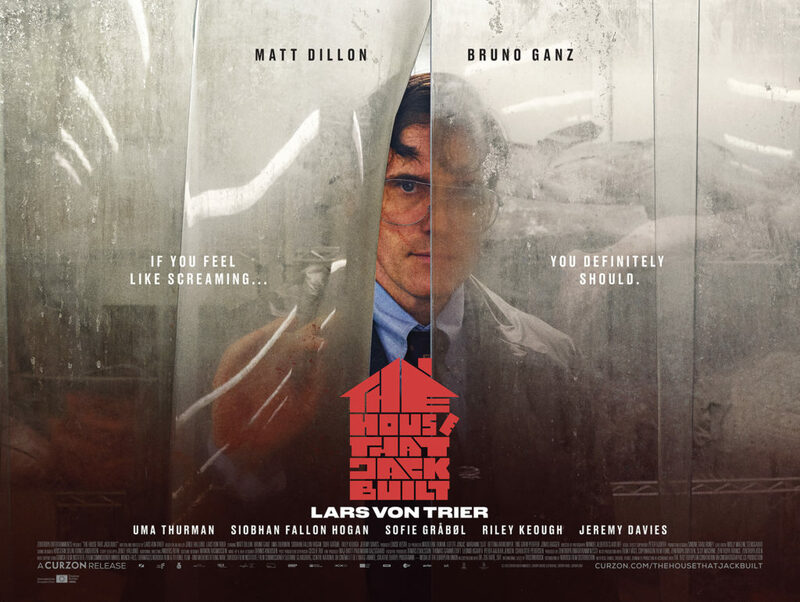 Lars von Trier returns to the director’s chair to present the world with his most daring and provocative work to date, THE HOUSE THAT JACK BUILT. This time the topic of discussion is violence and art, and violence as art. 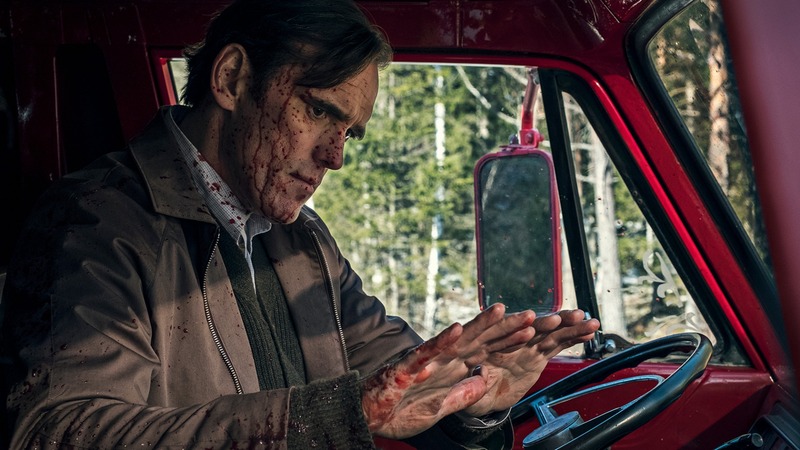 THE HOUSE THAT JACK BUILT is rated 18. Visit the BBFC website for full details (may include plot spoilers).